The year is 1958. Rock star Conrad Birdie is the biggest thing to top the music charts. But what happens when he arrives in small town Sweet Apple, Ohio? Can a town of squares survive its encounter with greaser bad boy Birdie? 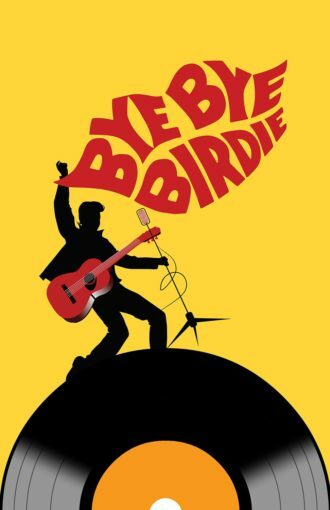 Featuring such classic songs as “Put on a Happy Face”, “Kids”, and “One Last Kiss”, Bye Bye Birdie is a Rock ‘N Roll extravaganza sure to ‘razz your berries and have you flipping your lid!